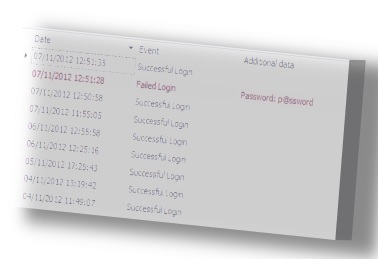 The Activity Log pattern tracks execution of activities. This is a Dynamics NAV specific implementation of the generic Audit Log pattern. In general, integrating with external systems can be very challenging, due to the complexity of the situation – connectivity issues, asynchronous operations, user errors, etc. These challenges require sometimes re-trying several times, polling the external system, re-send/re-get data as all these activities can succeed but can very well fail. Read more on NAV Design Patterns wiki.